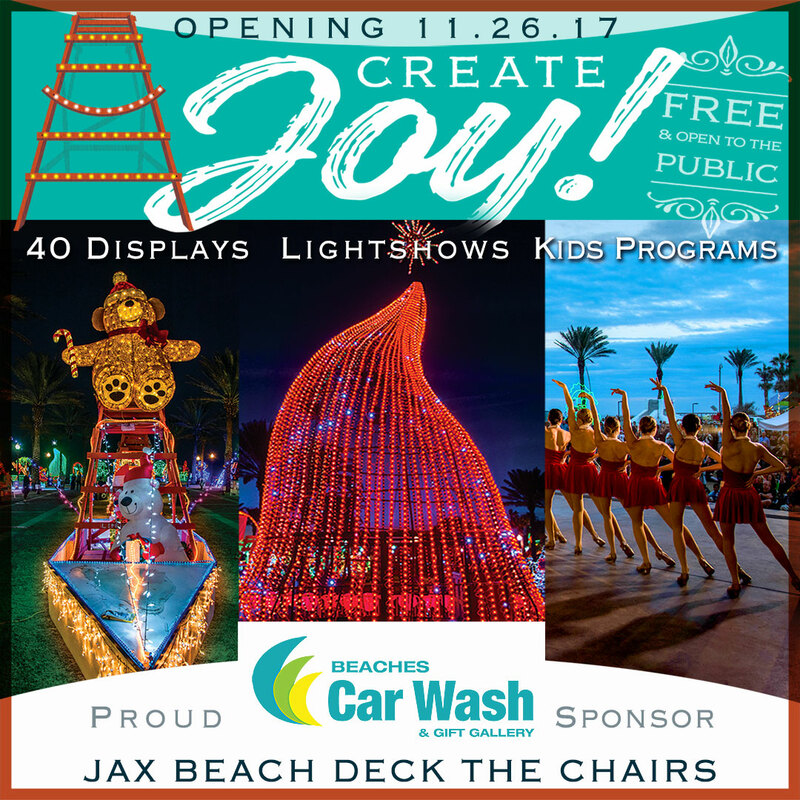 Voted Favorite Car Wash for 2017! Voted FAVORITE CAR WASH for 2017! 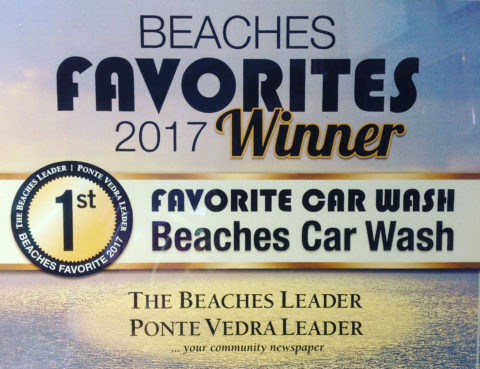 Thank you to the Beaches Communities for voting Beaches Car Wash as one of The Favorites for 2017 in The Beaches Leader and The Ponte Vedra Leader.